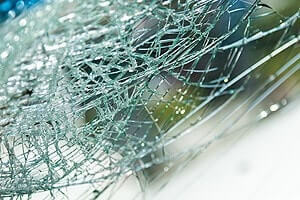 From chips to hairline fractures to shatters, we can fix what’s wrong with your auto glass. We understand things happen – rocks fly up onto your windshield, you get into accidents … whatever the case, we are here for you. 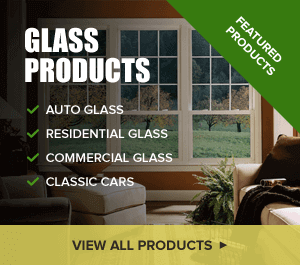 We are Glass Specialty WLC, and we happily service all of Geneseo, as well as Galesburg, Monmouth and surrounding communities. 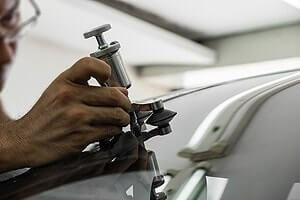 Rest assured, our team specializes in glass repair for cars thanks to advanced training that allows us to repair anything from car windshields to side view mirrors. We provide superior auto glass repair Geneseo IL can rely on. Thanks to top of the line equipment, we can get the job done quickly and safely. Choose us for affordable, efficient auto glass repair services. That’s because we put our customers first every time, thus, making sure you experience the best possible service when it comes to auto glass repairs and replacements. you as part of our mobile auto glass repairs if you can’t make it to our location. If your windshield is broken in any way, it’s important to get it repaired right away so it doesn’t worsen or create a safety hazard. Did you know that even the smallest cracks can introduce weakness into the remainder of the surface area? Let our professionals address this problem as soon as possible. For trusted auto glass repairs in Geneseo, call Glass Specialty at 309-944-0238. Our shop is conveniently located right in Galesburg near you at 723 E. Main Street. Don’t hesitate to give us a call for a free estimate.